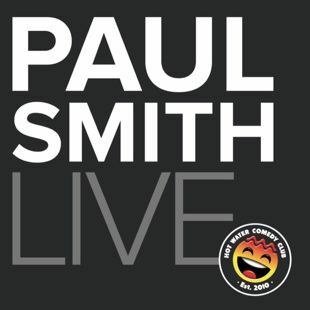 Want to know when comedian Paul Smith is performing next at any Hot Water Comedy Club venue? 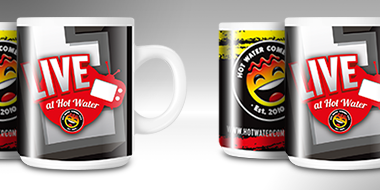 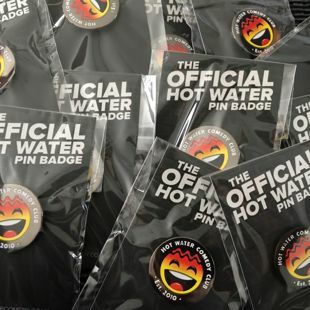 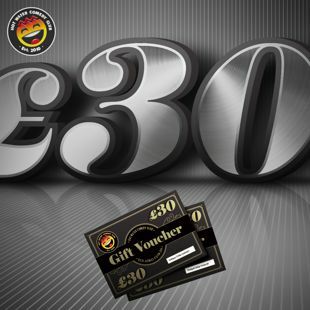 Hot Water Comedy Club is widely regarded as the UK’s best comedy promoter. 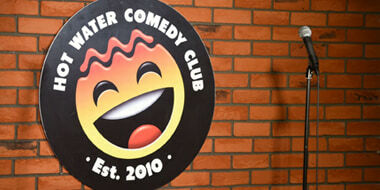 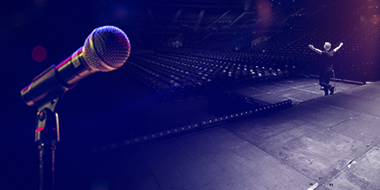 Originally based in Liverpool, where we have 2 award winning purpose built comedy clubs. 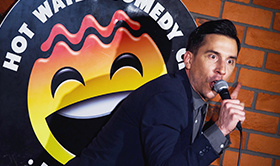 We bring the very best in live stand up comedy to packed out audiences 7 nights a week. 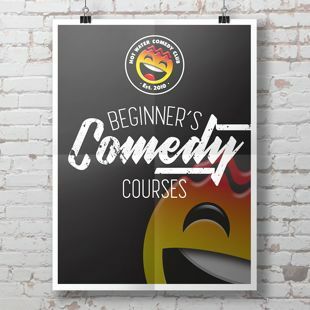 In April 2019 we arrived in Manchester at the amazing ‘Be Impossible’ located on Peter Street with a brand new weekly stand up comedy club. 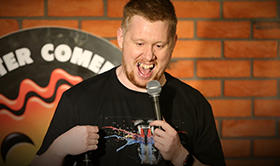 The people of Manchester can expect the biggest and best comedians from all over the world. 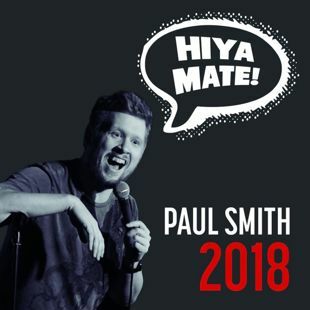 Book now at Manchester‘s funniest night out at Hot Water Comedy Club.